There are a few reasons why you are going to need to take the time to tend to the trees on your property. First, you always want to make sure the trees are safe and are not growing in a dangerous way so that they are hanging over power lines, the roof of your home, the cars in your driveway or anywhere else that they could potentially cause damage or harm. Second, you want to do all that you can to make sure your trees always look their best and are healthy so they continue to flourish. For most people, taking care of trees may go beyond what they are capable of on their own. 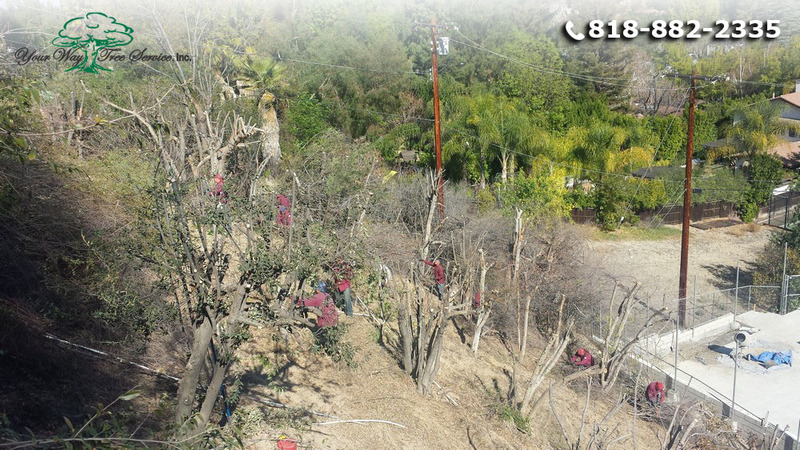 That is why using a local tree service in Hidden Hills can be so important to you. In order to really take the proper care of your trees it only makes sense that you would want to call experts in the area to do the job for you. A company that specializes in working with trees is going to have the knowledge to help you the most. They will be able to tell you what needs to be done to your trees to help them look their best and be safe. Good tree services will also be able to help you keep your trees healthy, spotting areas of disease or damage and treating the trees accordingly so that they can survive and thrive again. Getting quality local tree service in Hidden Hills means you need to take the time to choose the best company for the job. Look for a company that not only has experience doing this type of work but one that is properly licensed, bonded and insured Choosing a company that insures each job is very important to you in case there is ever an accident or mishap during the services being performed. Talk to any firm you are considering so you can be sure you feel comfortable with the work they can perform and are happy with the credentials that they have. 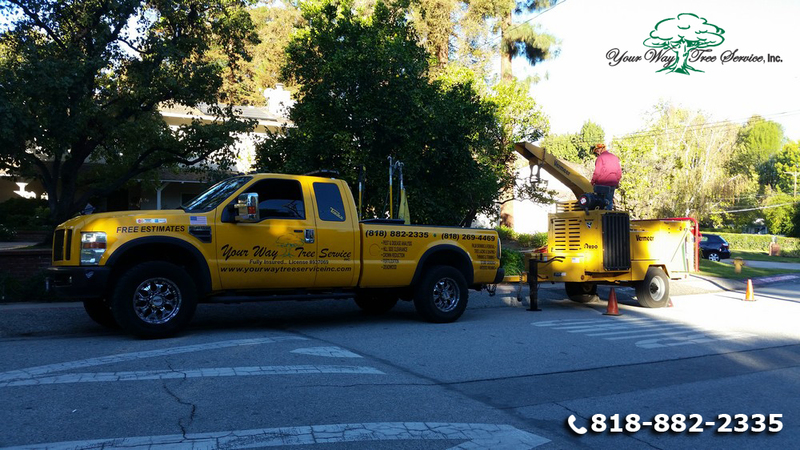 For the best tree service in Hidden Hills that you can get today you want to contact Your Way Tree Service, Inc. at 818-882-2335. Your Way Tree Service, Inc. has over ten years of experience in the industry and insures every project they work on so you can be sure that the job gets done correctly and in the safest way possible.